Hallowe'en is one of those nights I look forward to every year. I think it's a fantastic tradition we have and something that brings everyone together. I am very fortunate to live in an area in Sheffield where the whole neighbourhood celebrate Hallowe'en. Houses who wish to participate leave a pumpkin outside their house and hundreds of kids go trick or treating, and the tricks are very few and far between! 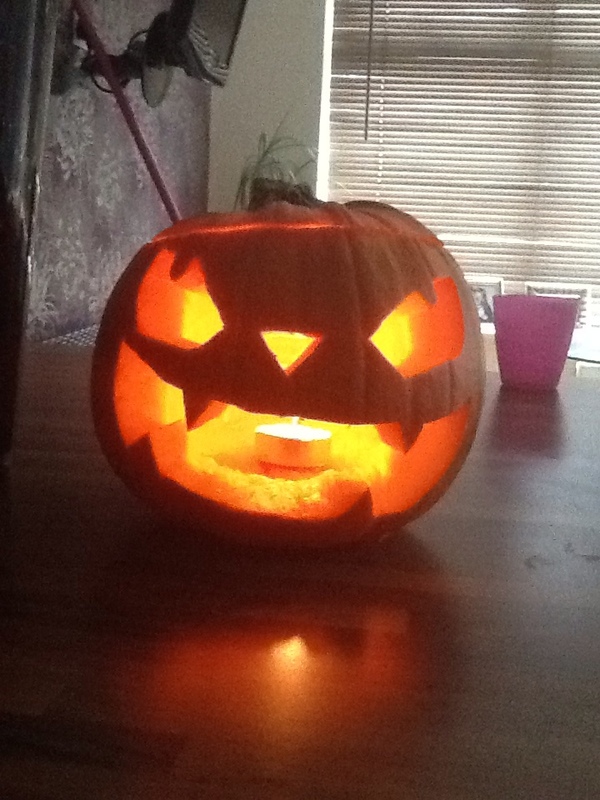 The pumpkin above is my creation this year and as I write this blog my family are busy decorating our house for our Hallowe'en party tonight. As a kid I remember Hallowe'en fondly. 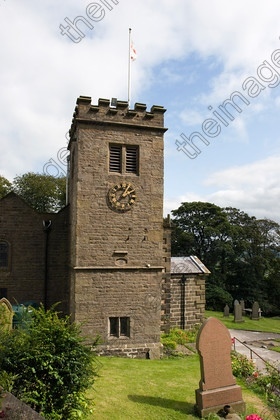 I grew up in Burnley in Lancashire which has a hill overlooking it called Pendle Hill. 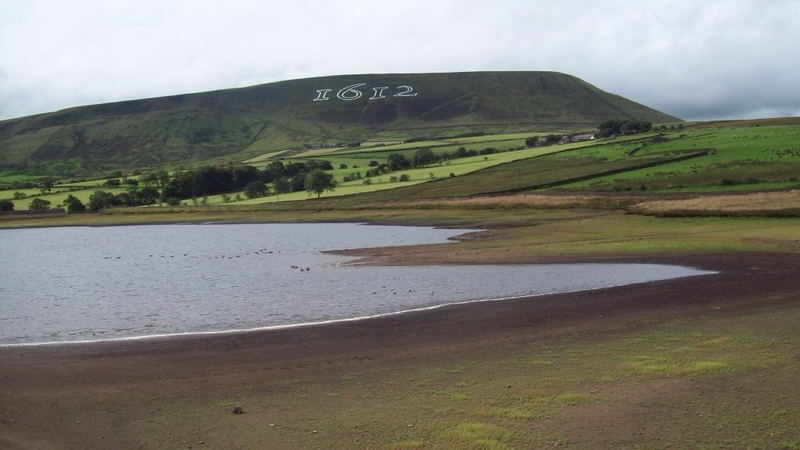 Now this hill is very famous in our area as Pendle and it's surrounding areas were believed to be the home of witches in the 17th century and on 18th August 1612 several local women were charged with witchcraft. This year marked the 500th anniversary and the local council created this on the hill. As a child we all used to drive to the little villages around Pendle Hill of Barley and Roughlee and walk across the top of the hill with torches and lanterns. The place is literally buzzing. 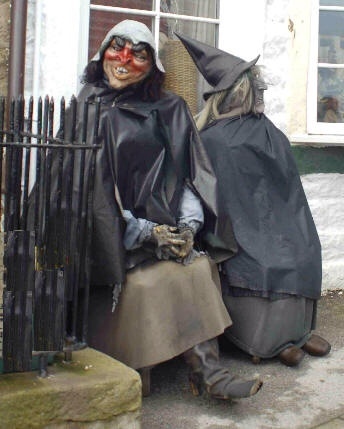 These witches are still sat outside a shop in Newchurch, and if you venture into the church in Newchurch you will see the Eye of God engraved into the clock tower, which supposedly watches over the grave of one of the Pendle Witches – Alice Nutter, whose grave is adorned by a skull and crossbones. As you can imagine with all this history and folklore surrounding the area we used to love Hallowe'en – something I'm trying to pass on to my children. 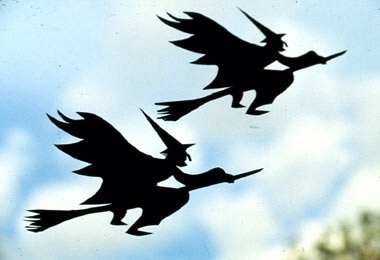 For more information on the story of the Pendle Witches click here. It real is a fascinating story and one I very much believe was true. Next time you're in the area remember to stop by these villages and get engrossed in the folklore. You gotta love Hallowe'en. It's even better when you've got kids as they love it too. Gearing up for a big party in the Bandit household followed by some trick or treating. Yesterday proved to be unsuccessful on the winners front, however a couple of decent priced places helped. 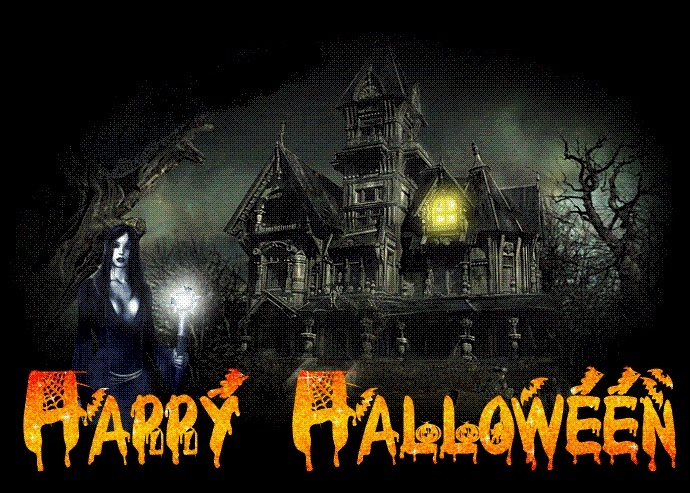 Enjoy your Hallowe'en whatever you are doing! Seen as it's half term I thought I'd spend a bit of time doing a blog with some tips for today's meeting. Gearing up at home for a Hallowe'en party tomorrow with 12 screaming kids, trick or treating and apple bobbing. Sounds like it could be hell itself! Hope there are a few winners here for you all. Here we are again another Saturday and another great set of cards. The last big flat meeting today will crown Hughsie as champ, and why not, the man is class. An eventful week saw Frankel show us all what a superstar he is, and I'm still shocked that he isn't officially the best rated horse ever. Then we had the Channel Four reshuffle, personally I'm glad to see the back of Big Mac and Tommo. Floundering fools in my opinion. It's a shame John Francome opted out as I think he talks sense. However, lets see how it pans out before we make judgements. Had a decent winner or two in the week too, plucked CARAMELITA out midweek and I am sat at the top of the TEAMNAPS group on @Tweet_Naps which is great. Hopefully I can hold on until the end of the month. 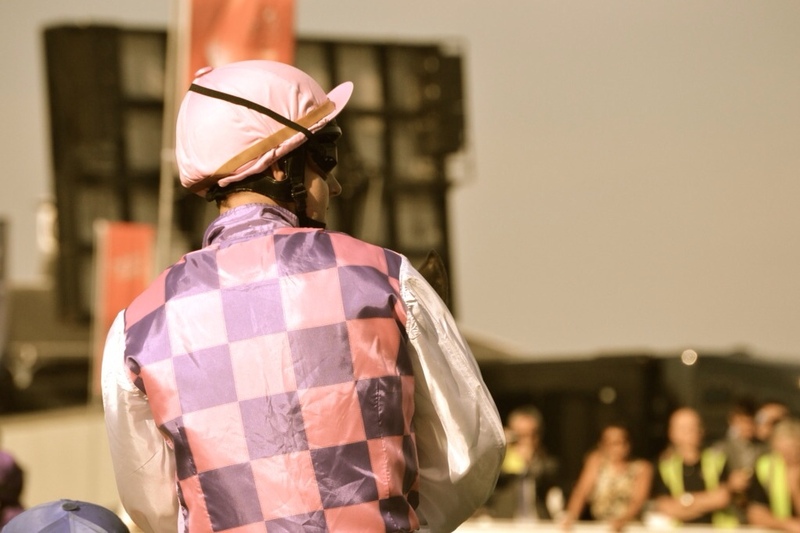 On to today's selections – hope we get a winner or two. MARUFO 1425 AINTREE (nap) – (WON 7-2) won a veterans chase well at Newbury a couple of outings ago and will stay the trip no problem. Can see him up with the pace and then bursting clear over the last! NACARAT 1530 AINTREE (nb) – I can't believe this one is being overlooked by everyone. He stays 3m easily and jumps for fun from the front, I can see him bouncing away and no-one getting to him. Has strong Aintree record too! LITTLE ROCKY 1545 NEWBURY (treble) – loves this testing ground and is in form with two wins out of the last three runs. Should run well again. Also having a little stab on the Fallon magic with three rides that I reckon he has great chances on at Donny. All each way selections though. Here we are again another Saturday and another great set of cards. The last flat meeting today will crown Hughsie as champ, and why not, the man is class. An eventful week saw Frankel show us all what a superstar he is, and I'm still shocked that he isn't officially the best rated horse ever. Then we had the Channel Four reshuffle, personally I'm glad to see the back of Big Mac and Tommo. Floundering fools in my opinion. It's a shame John Francome opted out as I think he talks sense. However, lets see how it pans out before we make judgements. Had a decent winner or two in the week too, plucked CARAMELITA out midweek and I am sat at the top of the TEAMNAPS group on @Tweet_Naps which is great. Hopefully I can hold on until the end of the month. MARUFO 1425 AINTREE (nap) – won a veterans chase well at Newbury a couple of outings ago and will stay the trip no problem. Can see him up with the pace and then bursting clear over the last! Here are my selections for all of Tuesday's meetings. Some great novice chases at Exeter. Hopefully there will be a few winners here for us. PICANSORT (nb) – drawn well and runs well at Lingfield. Must have a sniff today. PANTXOA (treble) – looked a good hurdling sort and looked built for chasing. Should give a good account. The only photo fiiting for today's blog is that of the greatest flat horse ever IMO – FRANKEL. Today (hopefully) is the last chance we will see this beautiful creature doing what he was born to do. I feel very lucky to have been able to see this world class horse every time he has run, for me his Guineas win is still the one that I love the most. I just hope today goes well, for me if it's too soft then don't run him. If the ground was like this for any other race then I don't think they would run him. I'm sure it's only because it's his swansong that they are even contemplating it. To be fair though I'd rather remember him for his Juddmonte win than see him turned over on sloppy ground by a French horse that isn't fit to shoe him. For me I will be sad we won't see him in action again, farewell to the superstar, enjoy your retirement and I'm sure you'll enjoy your stud career! On to the tips now – a couple of Lucky 15's for you all. Hope they produce some profit. Fingers crossed we get some profit. Enjoy the racing and the finale of Frankel the equine god! 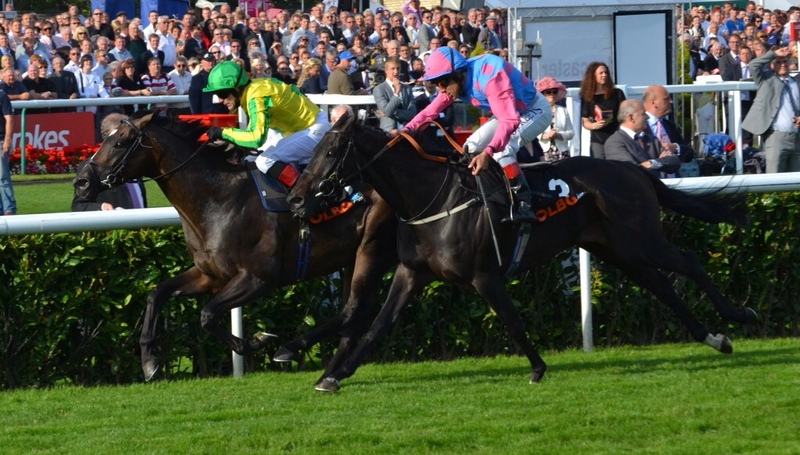 Hold on Julio 1540 Cheltenham – was a very promising horse last year and flopped on his biggest race at he Festival. Surely something had to be amiss there. He will trounce these today if back to his best. Rite of Passage 1345 Ascot – won the Gold Cup in 2010. Only had one run since then in a race that wasn't far enough. Two miles today should suit him. Slade Power 1420 Ascot (nb) – was very impressive in his two Listed wins. He will enjoy the ground and is one to keep an eye on, I was very impressed by his battling performance to win at Haydock. Society Rock gave me a lovely profit last time out but I just feel he will get turned over today. 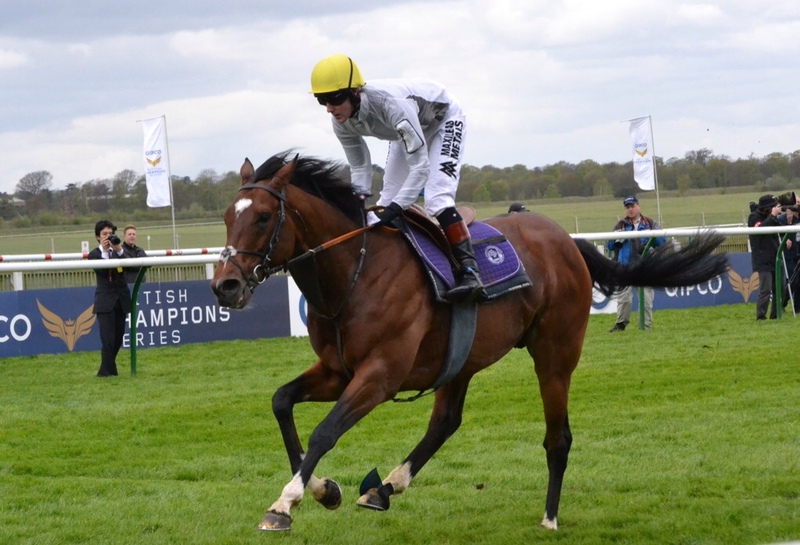 Shirocco Star 1455 Ascot – this horse is ultra consistent with seconds in both the English and Irish Oaks. Has run a little flat too but I reckon today is the day to finally get her head infront, a perfect horse for Fallon. Big Easy 1620 Cheltenham – was a good novice last term. Won well twice over 20f on good to soft ground in a class 3 and class 2. This is more competitive but this boy could have plenty of improvement in him. 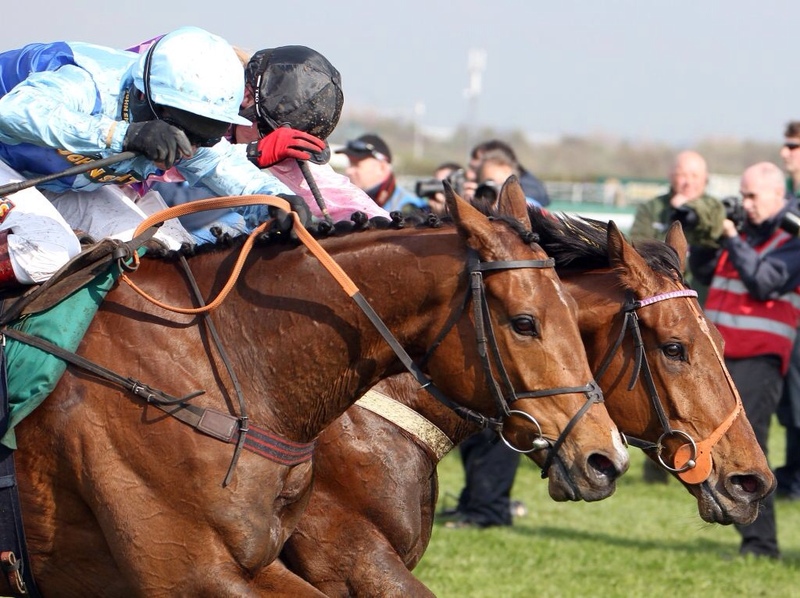 Talkonthestreet 1400 Cheltenham – two wins over this trip in the spring showed some real class in him. A very creditable third to the excellent Ambion Wood at Perth followed and anything similar should see him take this. Tartak 1430 Cheltenham – (NAP) was a very good horse but seemed to really disappoint on his last few runs for Tom George. Tim Vaughan is a trainer I like and he is very bullish about his chances. Three of the last five winners of this race have carried more than 11st 10lbs. He has a serious chance at a great price. Baby Mix 1505 Chletenham – (treble) this horse is one of my favourites and while his Festival run didn't work out he was very impressive at Kempton. 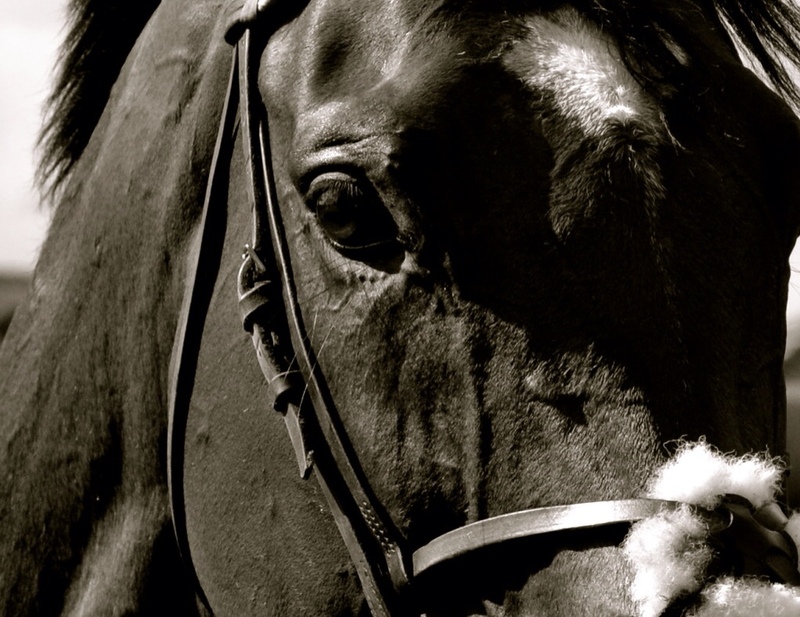 He has the class and although giving 8lbs to Dodging Bullets will be tough he can do it. Paul Nicholls in his column today wasn't too bullish about this is one and said he will come on heaps for the run. Thought I might have a go at one of my old style blogs. It's been a while since I've done one of these, but as I'm sat here watching England pay poorly, I thought, what the hell. So here is my best three bets for tomorrow. Hopefully they will come in. Notched up a couple of wins in a class 4 and 5 race earlier in the year, one of those coming in heavy ground. Drops back down a grade here and has the ground that he should relish. Hopefully he will refind his form. Has run pretty well on his two starts for the Hobbs yard. He drops down a grade here and he should be sharper for his handicap run last time. Is in a decent run of form and knows how to win these type of races. Has a decent record here a this time of the year.